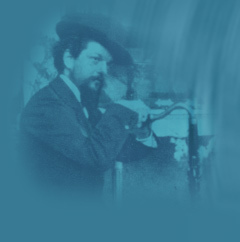 The Debussy Competition shall place official accompanists at the disposal of the candidates for the 2 recitals. One rehearsal by round is offered. Additional rehearsals shall be possible at the candidates own expense depending on the accompanists availability. Candidates may be accompanied by accompanists of their choice, at their own expense. The 3 finalists will have a rehearsal with string quartet and orchestra on April 26. Born in Clermont-Ferrand to a family of musicians, Olivier Besnard studied the piano with his father until he was unanimously admitted to the Superior National Music Conservatory of Paris, in the classes of Michel Béroff and Denis Pascal. After obtaining a First Prize in piano, he entered the Advanced Training Cycle in the classes of Jacques Rouvier and Daria Hovora. He also earned a First Prize of Chamber Music from the classes of Michel Cals and Christian Ivaldi, and attended the classes of Anne Grappotte for Voice Accompaniment. He also regularly performs with orchestra: the 2nd and 3rd concertos by Rachmaninov, the concerto for the left hand by Ravel, the two concertos by Liszt, the concerto by Grieg. 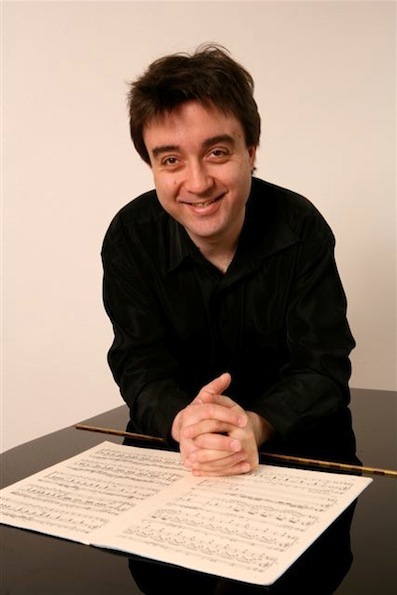 Olivier Besnard is a laureate of the Paris Conservatory « Avant-Scènes » competition, holds a Prize of the Maurice Ravel Academy Bonnat Museum in St Jean de Luz, and has also received a scholarship from the Yamaha Music European Foundation. He has also distinguished himself in numerous international competitions : Prize of the Press of the Liszt competition in Utrecht (Netherlads) and 2nd Prize of the Liszt competition in Pecs (Hungary).He also obtained a prestigious award in september 2006 by receiving the 2nd grand Prize in the Liszt/Bartok competition in Budapest, therefore becoming the 4th french laureate on the list of awards since the creation of this competititon in 1933. These results brought him several invitations in France and abroad (Vienne, Budapest…). He was also invited by the famous brands of piano « Boesendorfer and Steinway » to give recitals. 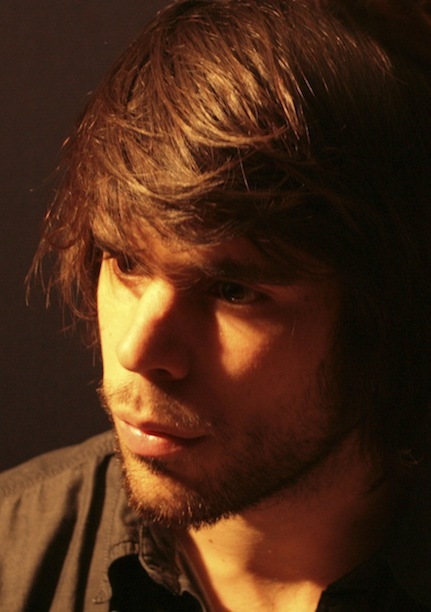 Born in 1990, Tanguy de Williencourt started playing the piano at the age of 7. After obtaining a first prize at Boulogne-Billancourt conservatory, he entered in 2009 at Conservatoire National Superieur de Musique de Paris in the class of Jean-Frédéric Neuburger and Roger Muraro . He also studied chamber music with Claire Desert and Ami Flammer, songs with Jeff Cohen and Anne le Bozec as well as conducting in the class of George Pehlivanian. In June 2013, he obtained his Master of piano and accompanying unanimously. Yamaha and Fauré competitions winner, Tanguy de Williencourt attented masterclasses with Emile Naoumoff, Hortense Cartier-Bresson, Jacques Rouvier, Anne Queffélec, Emmanuel Strosser, Christian Ivaldi and the trio Wanderer. He is the guest of several programs on France Musique and many festivals in France ("Chopin", "les Vacances de Monsieur Haydn", "Piano à Lyon", la Roque d'Anthéron) and abroad (Kyoto International Music Festival in Japan, "new Year's Concerts" as a soloist with the Philharmonic Orchestra of Morocco, Switzerland, Luxembourg, Dubai).